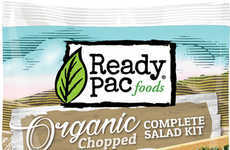 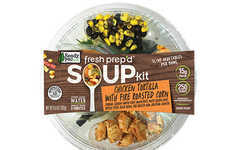 The Sweet & Spicy Korean Chopped Salad Kit is a new product creation from Ready Pac Foods that responds to the rising popularity of food kits as consumers seek out convenient ways to enjoy fresh meals. 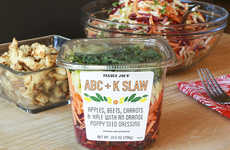 The salad comes in bags that are packed with red and Napa cabbage, romaine lettuce, black sesame seeds, brown rice and a Gochujang sauce. 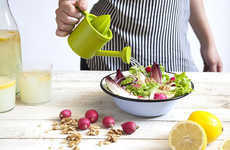 The flavor of the salad has been influenced heavily by Korean cuisine to offer a different take on fresh ingredients and offer a healthy way to enjoy unexpected flavors. 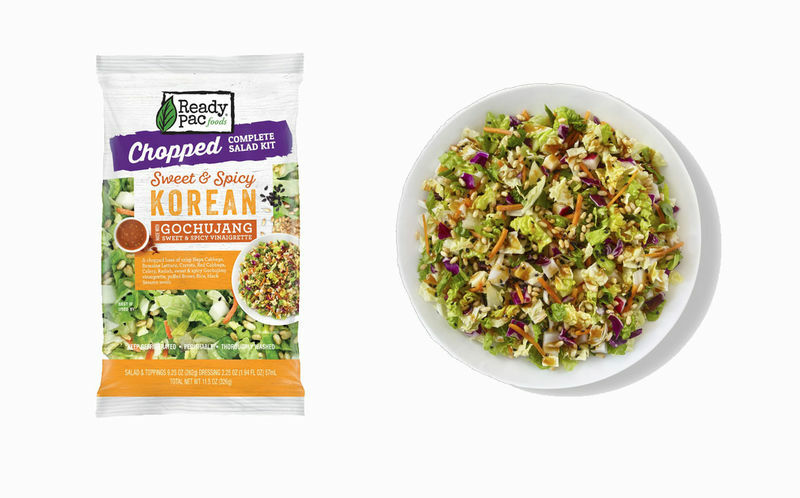 The Sweet & Spicy Korean Chopped Salad Kit is inexpensively priced and is set to be available at a number of US retailers soon including Target in the spring. 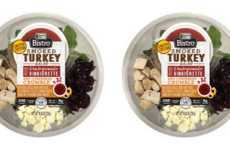 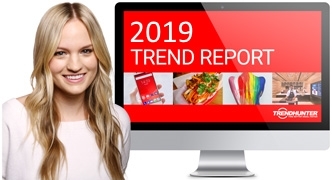 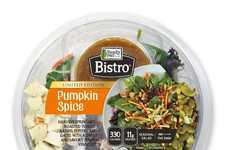 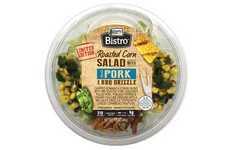 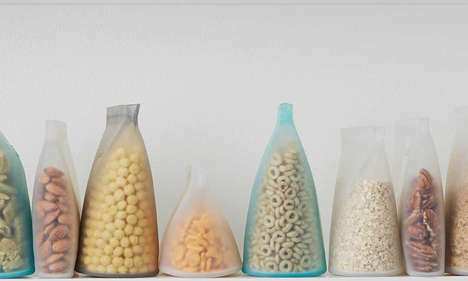 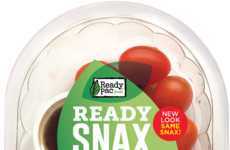 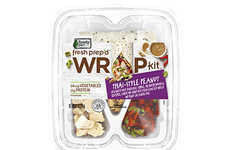 The see-through nature of the salad packaging conveys the freshness to the consumer and eliminates the disconnection that can sometimes be formed when browsing prepackaged foods.